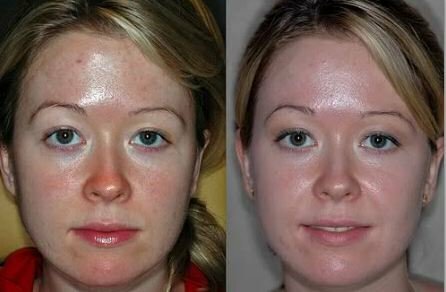 People willing to save money on their skin care should learn how to lighten skin naturally. How to lighten your skin with lemon and how to lighten your skin with milk remain the most common forms of home treatment. 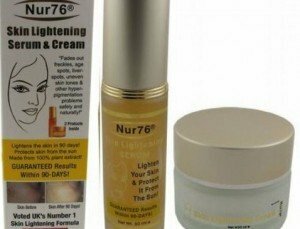 Although there are various products available for skin lightening, some may contain harsh chemicals that may have harmful effects on the skin. Using natural remedies on the other hand guarantees that one gets to mildly lighten skin without having to face any negative side effects. Apart from being safe, natural remedies are also cheap. They however require one to be patient enough for the results to be visible. 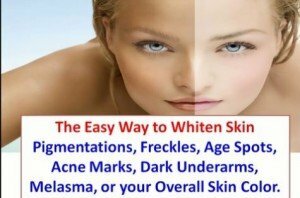 Discussed below are some of the ways on how to naturally lighten skin. Cucumber: For a lighter complexion, mix one tablespoon of cucumber juice with a tablespoon of raw milk. Used consistently, this mixture will yield a brighter complexion. 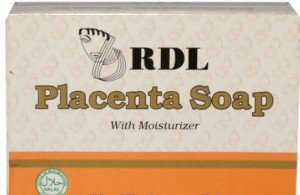 It is suitable for all types of skin. Lemon juice: Lemon juice is well known as a natural bleach. It is also an anti-oxidant and effective on how to lighten skin naturally. To use it and enhance performance, mix equal portions of lemon juice and tomato pulp. Apply this on the skin. This is best for oily and normal skins. Lemon juice may need to be diluted before use for people with sensitive skin. Cucumber: This remedy is a great moisturizer for the skin. Grate or slice some and rub it on the skin. This is an effective way to improve the skin by lightening the complexion. The remedy also acts as a preventive treatment for blackheads. Yogurt: Since it contains active enzymes, yogurt helps to slough away the top skin layers and reveal a newer and lighter skin. Mix two parts of yogurt with one part of honey. Apply this on the face and let it rest for at least 10 minutes. This remedy is suitable for all skin types and is gentle enough to be used as an overnight treatment. Plain yogurt could also be used for the same purpose and in the same way. Sandalwood paste: Use raw milk to make a paste using sandalwood paste. Apply this on the skin you want treated. This will get rid of any skin patches and enhance the complexion to a shade lighter. Oranges: They contain vitamin C which is an important skin care ingredient. Orange juice can be used in making pastes for skin lightening. Add some to turmeric powder or whichever other ingredient to make a paste. Rub this on your skin and leave it on overnight. You could also grind orange peels and mix it with some yogurt. Rub this on the skin and let it rest for at least 20 minutes before washing it off. Gram flour: This contains various components that play a great role in lightening of the skin. It also helps the skin to get rid of excess oil while at the same time retaining enough moisture. Mix some gram flour with rose water. Apply this on your skin and leave it until it dries. Use some water to rinse it off. Honey: This acts as a natural moisturizing agent. It also contains antibacterial properties which make it effective in eliminating acne scars and dark spots. You could apply pure honey on the skin and leave it on for as long as you can take it. This will help in getting rid of dead skin cells. Another way on how to lighten skin naturally using honey is as a facial mask. Add equal amounts of lemon juice, honey, almond oil and milk. Apply this on the face and leave it on for 30 minutes. Use cold water to rinse it off. Aloe vera: This can alleviate hyperpigmentation as well as help in restoration of a brighter skin by evening out the skin tone. It could also help in regeneration of new cells which is necessary for a healthy skin. The gel is most effective when used fresh. Extract some straight from an aloe leaf. Rub generous amounts of this on the skin. It might leave you with a sticky feeling. Leave it to rest for at least 30 minutes before washing it off. Spraying: Lemon juice can be sprayed on the skin. Extract some and put in a spray bottle. Dilute it with an equal amount of water. Spray this on the skin and be sure to prevent it from getting into the eyes as well as any cut parts of the skin. Rubbing: This method of lemon skin lightening is quite simple. Rub a cut lemon on the skin and leave the juice to dry on. To dilute it, you could run the lemon slices under water before use. This will help in exfoliating the dead skin cells as well as lighten the skin with time. This though may be irritating for people with sensitive skin. Making masks: Lemon juice can also be used in making facial masks. Add equal parts of lemon juice, honey, aloe and water. Rub this on your face for five minutes and leave it to dry. Rinse it off using cold water. Exfoliator: Another way on how to lighten skin naturally using lemon is to slough off dead skin cell.Mix one egg white, a tea spoon of egg white and two table spoons of brown sugar. Gently massage this on the skin in circular motions. After you are done rubbing it on, leave to rest for 15 minutes. Use warm water to wash off the scrub and moisturize the skin. Homemade lemon cream: This can be made by mixing three tablespoons of glycerin, two tablespoons of lemon juice and one table spoon of rum. Mix until the mixture is consistent and apply it on the skin. When using lemon juice, it is important to ensure that there are no open sores on the areas you are treating. People with sensitive skin may find lemons irritating. Always try a small patch fast before using it on a large area. It is possible to use milk for skin lightening since it contains lactic acid which acts as a skin lightening agent. Milk can be used in various forms. Raw milk can be applied directly on the skin to brighten it. It is also possible to mix it or powdered milk while making face masks. The by-products of milk are also effective. Yogurt is a great skin lightener. Enzymes present in it help in sloughing off the skin’s top layer. To lighten dark skin naturally, a lot of patience is necessary. Though the natural treatments work, they take some time for results to be seen. Among some of the natural home treatments that one can use include lemon juice, aloe vera and honey. These when applied consistently will help to attain a skin that is lighter and free of blemishes as well. For one to have lightened their skin naturally within a week, a lot of dedication is required. To enhance this course, one could learn to use various remedies at a go. 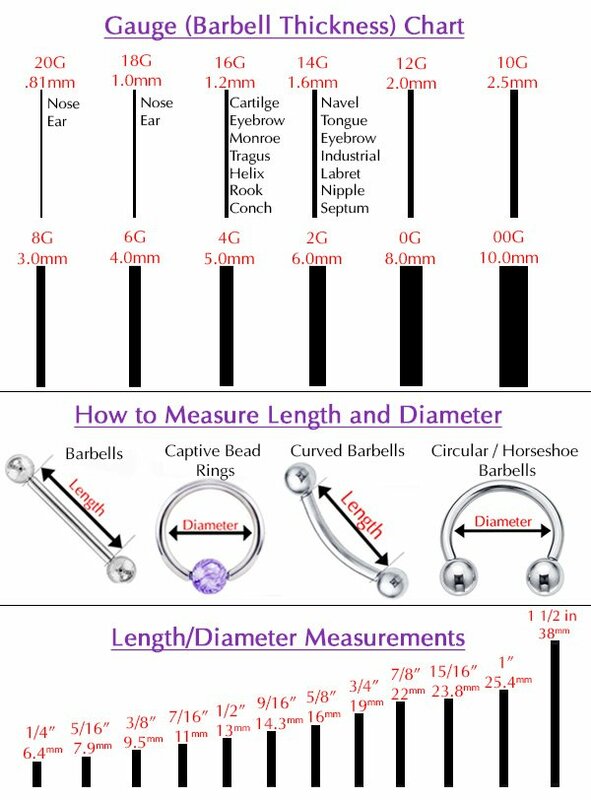 Mix a number of them in proportions that may be suggested in recipes. These are readily available online. Stick to treating your skin at least two times in a day and wearing a natural lightening mask before going to bed. This should yield results within no time.